Which doctors and hospitals are in it? Health Maintenance Organization (HMO) – an organization that provides health coverage with a network of contracted healthcare providers and facilities. Subscribers to HMO insurance pay a fee for access to services within the HMO‘s network. Both types of plans use a network of physicians, hospitals and other health care professionals to give you the highest quality care. The difference between the two is the way you interact with those networks. Preferred Provider Organization (PPO)** – a managed care organization of medical doctors, hospitals, and other health care providers who have agreed with an insurer or a third-party administrator to provide health care at reduced rates to the insurer’s or administrator’s clients. 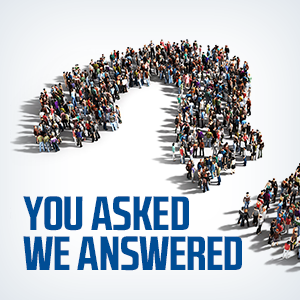 If you want greater flexibility or if you see a lot of specialists, PPO insurance is a good choice. Point-of-Services Insurance (POS)** — a type of managed care plan that is a hybrid of HMO and PPO plans. Like an HMO, with Point-of-Services insurance, participants choose an in-network physician to be their primary care provider. But like a PPO, patients can go outside of the provider network for health care services. When patients go out of the network, they’ll have to pay most of the cost, unless the primary care provider has made a referral to the out-of-network provider. Exclusive Provider Organization (EPO)** — a network of individual medical care providers, or groups of medical care providers, who have entered into written agreements with an insurer to provide health insurance to subscribers. Medi-Cal*** — Medi-Cal is California’s Medicaid program. This is a public health insurance program which provides needed health care services for low-income individuals, including families with children, seniors, persons with disabilities, foster care, pregnant women, and low income people with specific diseases such as tuberculosis, breast cancer or HIV/AIDS. To qualify for Medi-Cal, California residents must meet eligibility requirements. 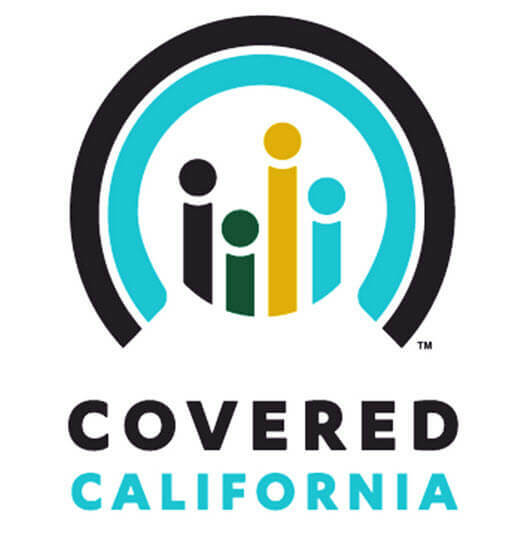 Most applicants who apply through Covered California and enroll in Medi-Cal will receive care through managed health plans. Medicare — aU.S.governmentprogramofhospitalizationinsuranceandvoluntary medical insuranceforpersonsaged65andoverandforcertaindisabledpersonsunder65. You can apply for Medicare online at www.socialsecurity.gov/medicare/apply.html, or in person at a local social security office. Starting in 2014, if you don’t have coverage, the penalty for no health insurance that qualifies as minimum essential coverage may result in a yearly fee! Get a free health insurance quote today and avoid the penalty by having insurance in place. There are many available programs that meet the new government health insurance requirements.